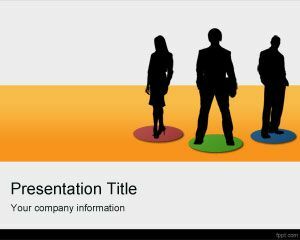 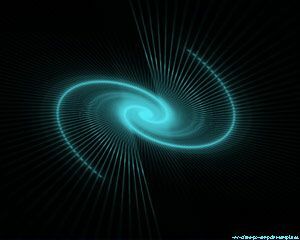 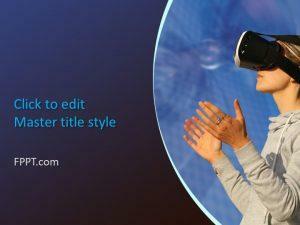 Virtual Teams PowerPoint Template is a free online PowerPoint theme template that you can download for virtual teams and managers. 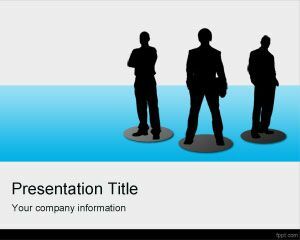 Free virtual team PowerPoint template contains manager design in the master slide and you can download the virtual manager team background for online presentations. 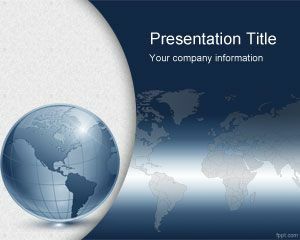 You can download this free virtual team PowerPoint template for global businesses and remote presentations. 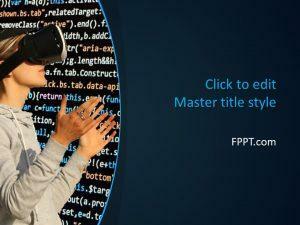 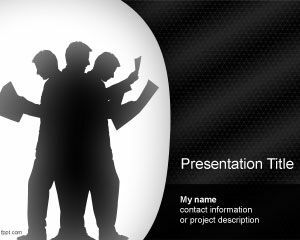 Free virtual team PPT tempalte contains a gray background with blue band and black business man silhouettes.